Build artisan skills based upon their traditional crafts. 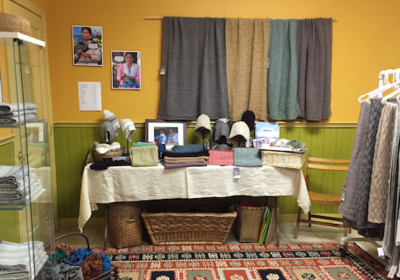 Work in collaboration with local knitters and weavers to share new stitches, patterns, and designs. Strengthen quality practices to ensure outstanding products. 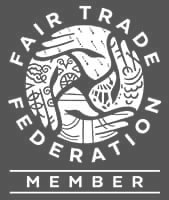 Provide artisan income based on Fair Trade principles. Create income opportunities for women where few options are available. Return all profit to Himalayan Naari. Provide access to the international marketplace where artisans are able to sell their products above local market prices. Develop the Naari brand of fine quality, modern design and traditional crafts. Build leadership skills within Naari so that local women are leading the business. Teach Naari leaders technology and business skills including email, spreadsheets, Cloud storage, inventory management, financial tracking, and order systems. Offer workshops in computer skills, English language, nutrition, and community building. Teach general business lessons on Naari’s supply chain, business economics, payment distribution, and steps towards sustainability. Participate in the Artisan’s Leadership Collaborative where women from across the region come together to learn from each other. 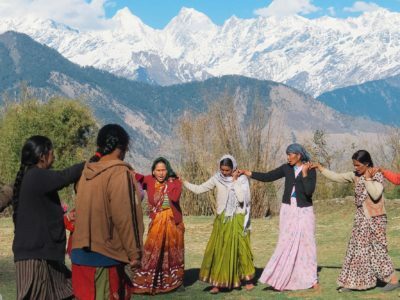 Network with the women’s collective Maati to learn how to successfully build a self-help and community advocacy group. Foster ways for the artisans to work, learn, and laugh together, enriching their relationships with each other. Provide a safe and comfortable space, in the form of the Women Center, where members can meet. Create a communal emergency fund which is used to provide women loans or gifts in times of crisis. 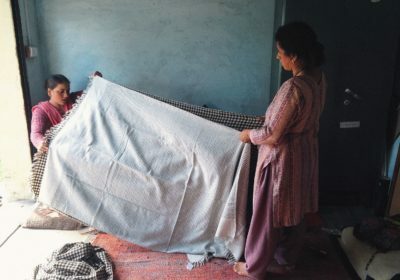 Through these projects the women of Himalayan Naari are able to use their traditional, home-based skills to achieve economic independence and greater community strength. 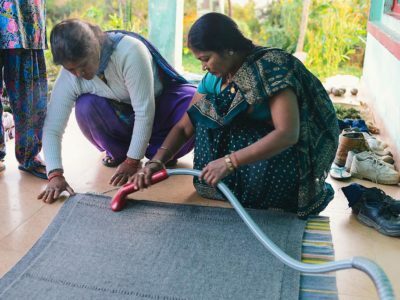 Artisans are provided a space to realize their own ability, creativity, and talents in an economically beneficial way for both themselves and their families.